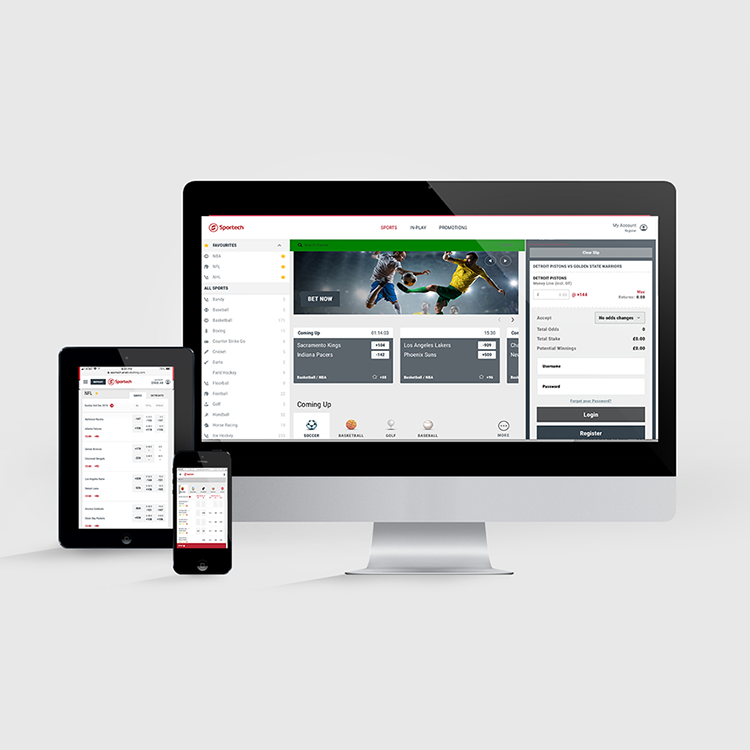 Sportech’s white label sports betting solution offers best-in-class data, trading, risk management, technology, and service across a range of channels on all of the sports betting fans demand. The Sportech solution can quickly flex to accommodate the full range of risk tolerance, from zero to full, and our white label presentation allows our customers to offer sports betting under their own brand, leveraging their brand investment and strengthening their consumer relationships. If you’re interested in Sports Betting for your business, contact a sales representative.